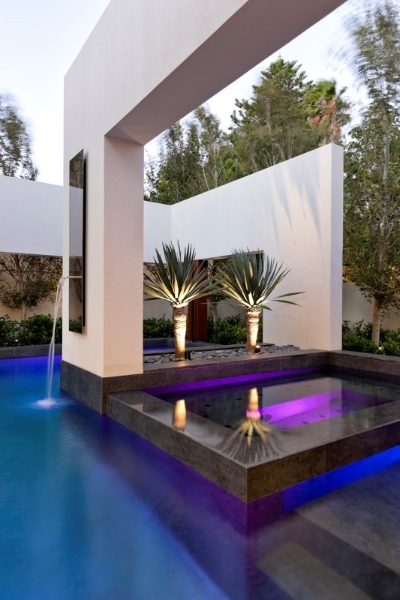 This gorgeous pool was built for a Giorgi Exclusive Homes project. 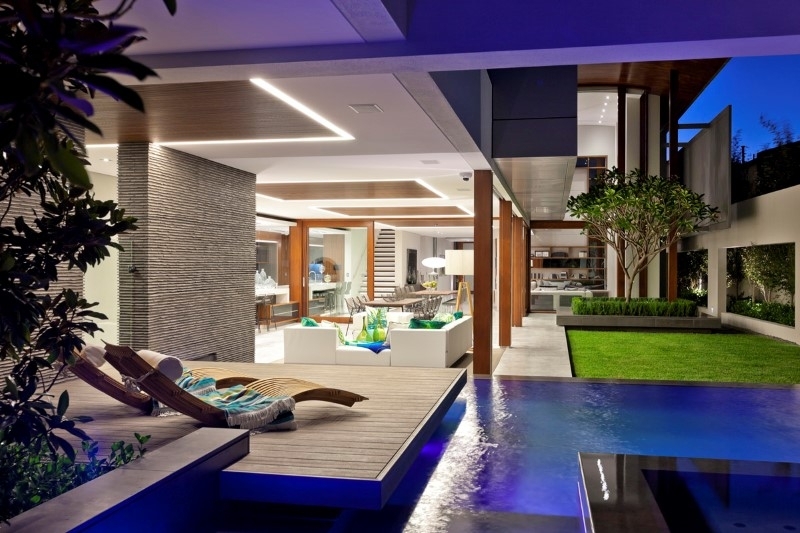 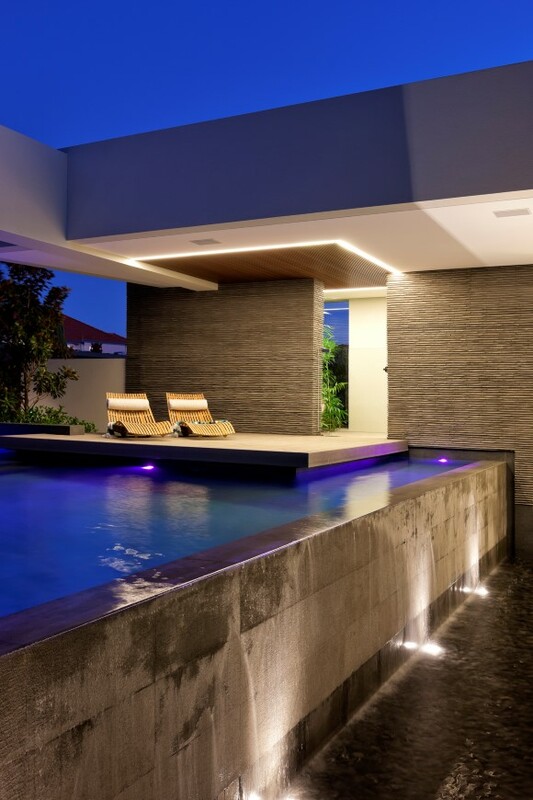 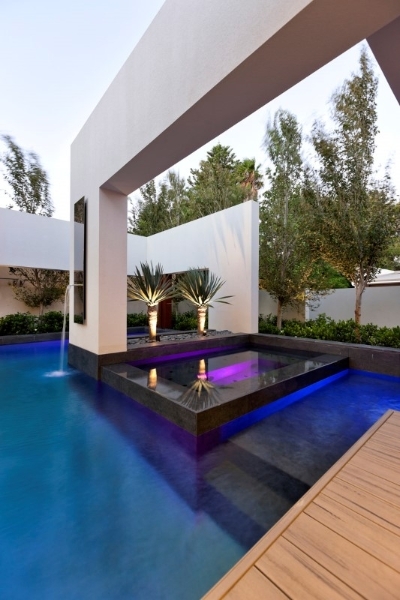 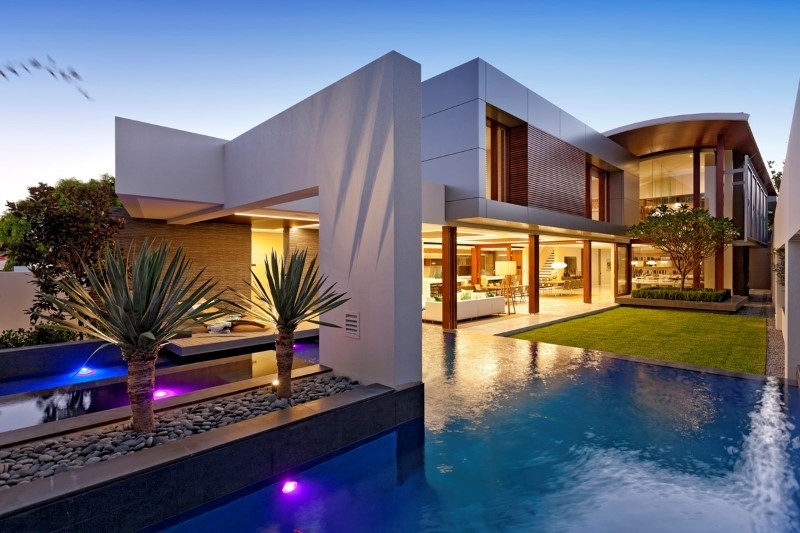 It won the SPASA WA Pool of the Year for 2013. 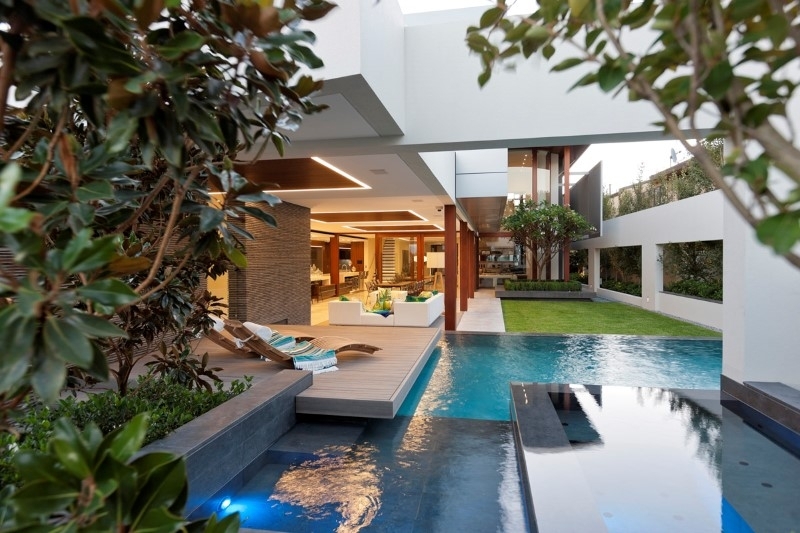 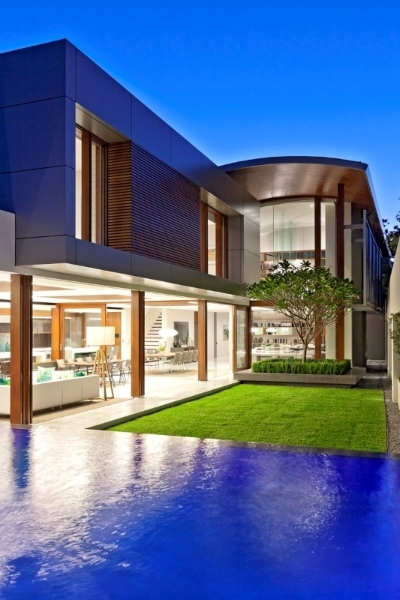 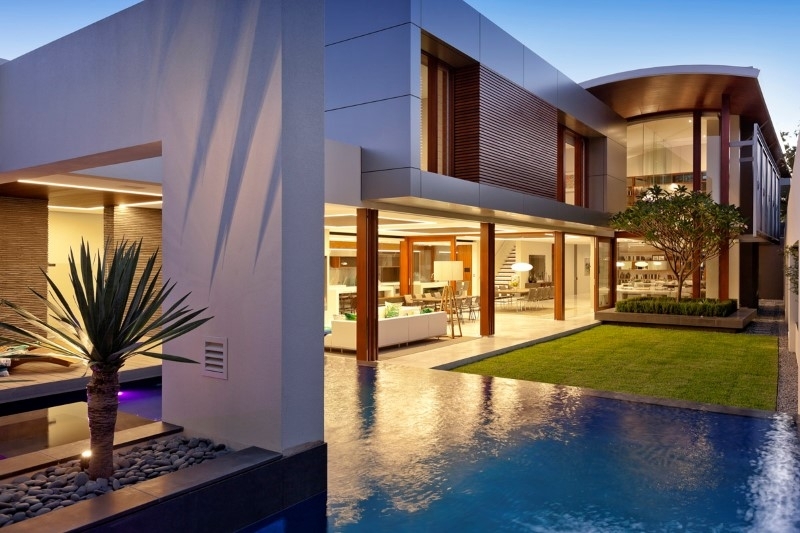 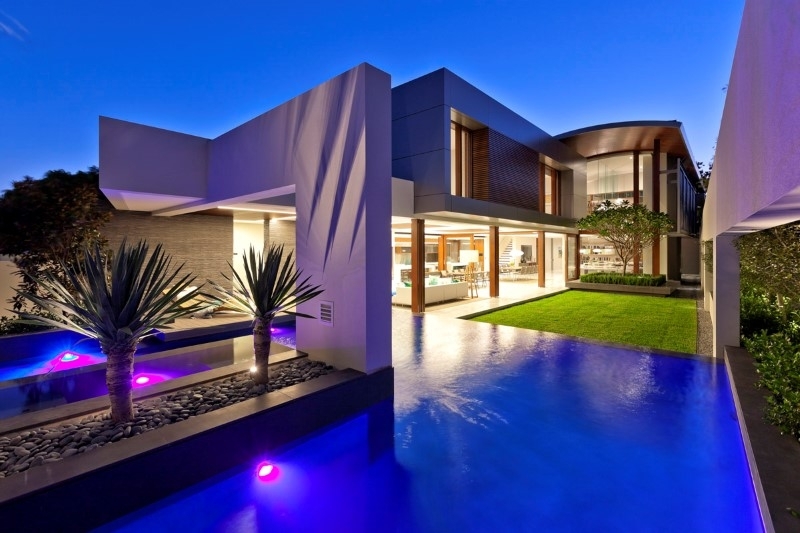 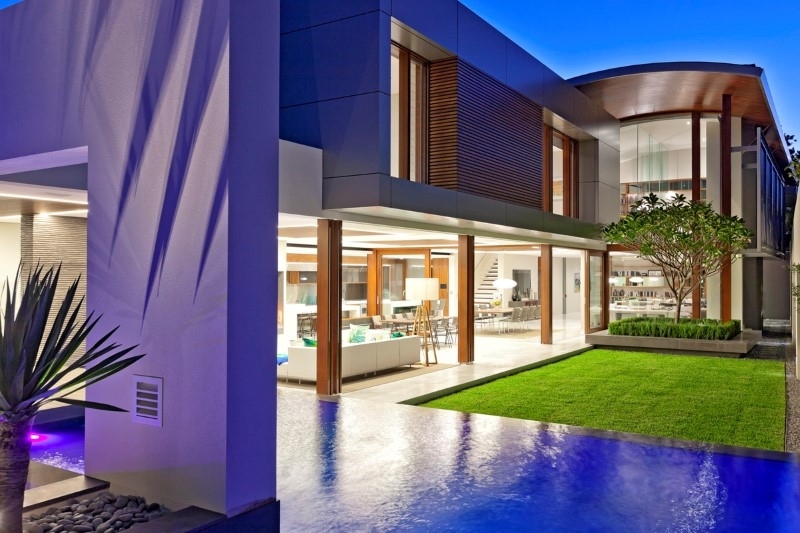 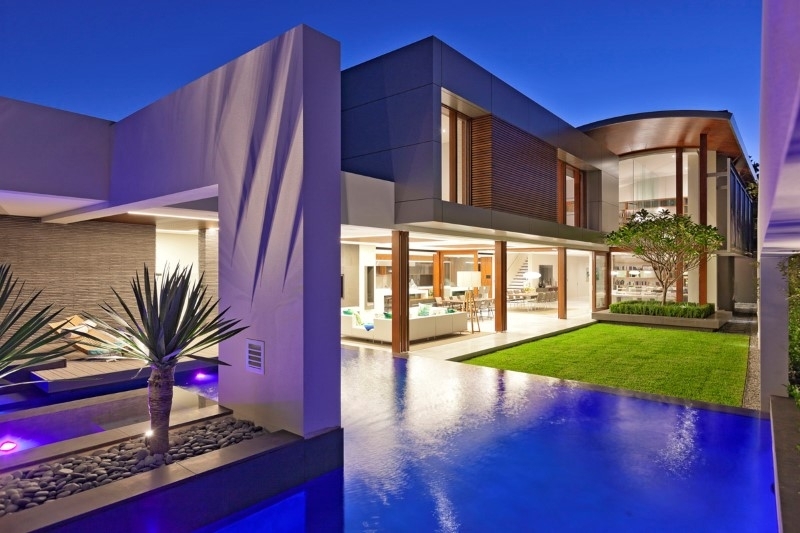 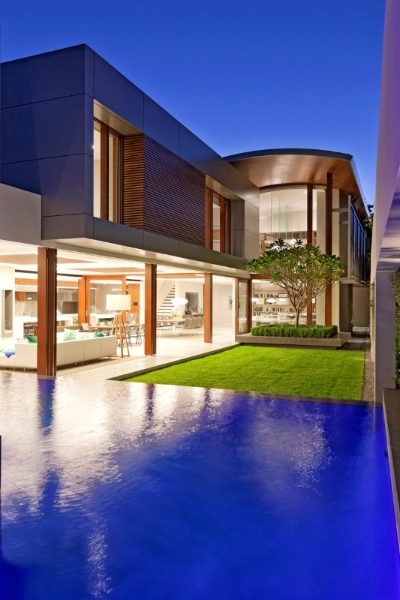 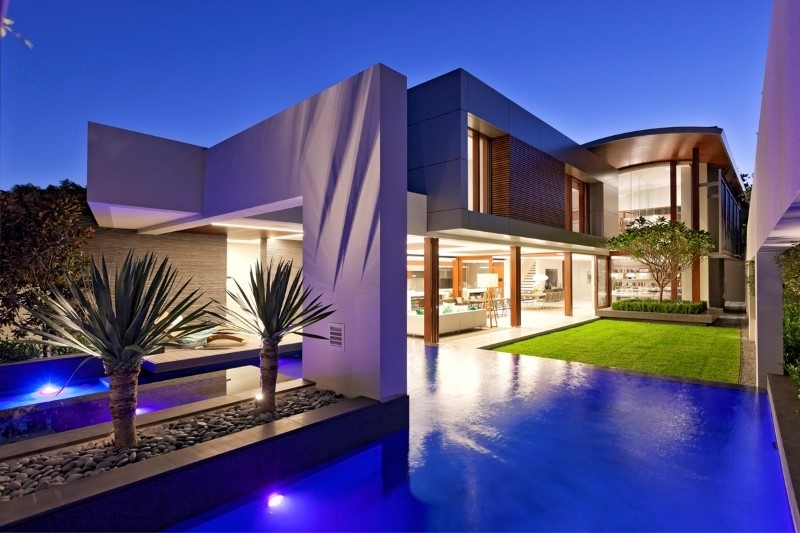 It includes a spa, a large tiled shallow wade area, raised planters and a vanishing edge. 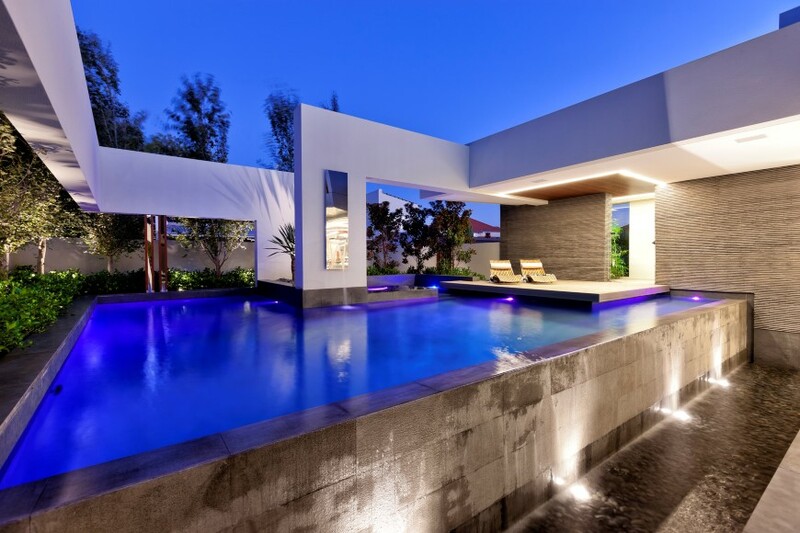 The pool also structurally supports the beams that are part of the residence. 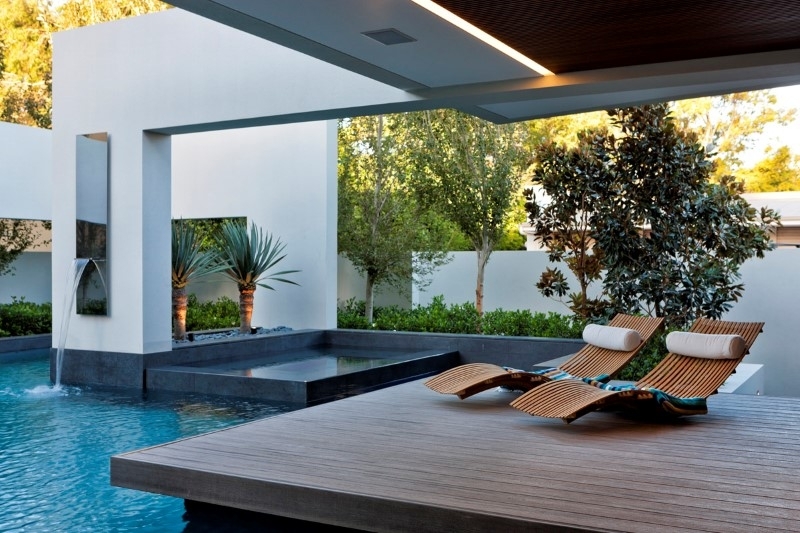 The pool views from the residence give the overall outdoor experience a view to cherish.